Driving a fun car is fun. 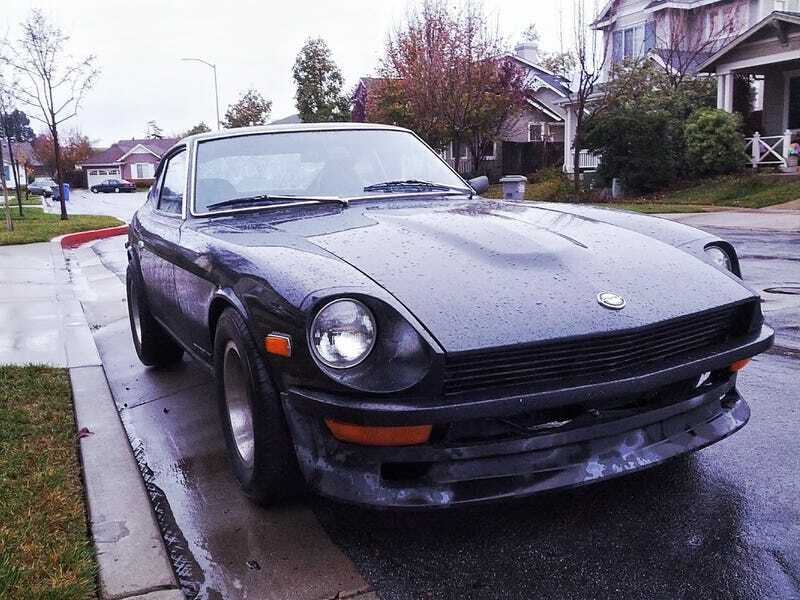 I'm driving the Z to Target on the way home from work in the rain (held out a distiguished amount sidewaysness by punching it in first turning left from a stop light). I park next to a guy who's just leaving in his Nissan when he rolls the window down, says something complimentary about the Z. So we chat a bit about his , and he ends the conversation with, "and Congratulations." Makes me feel like a boss. Anyone up for some Cards against Humanity?